This powder will help dry up the sweat on your hands to help give you the most consistent release and your best games! 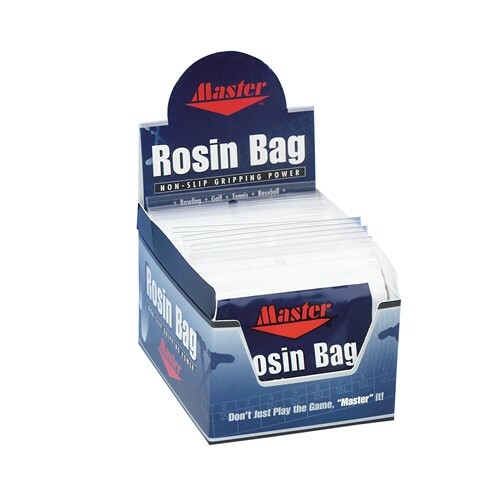 Due to the time it takes to produce the Master Rosin Pak Dozen ball it will ship in immediately. We cannot ship this ball outside the United States.